Every month we are amazed by both the number of ladies that show up to these events and by the volume of volunteers that want to assist in these events. 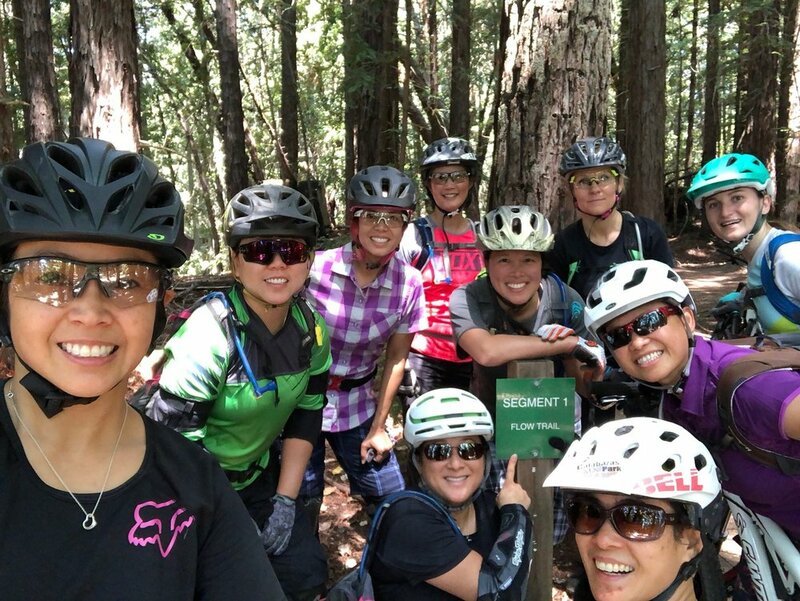 So many women excited to be on bikes and to be a part of growing the women's mtb community in Santa Cruz. We are attempting to look back each year on the hightlights and present them via a blog post.